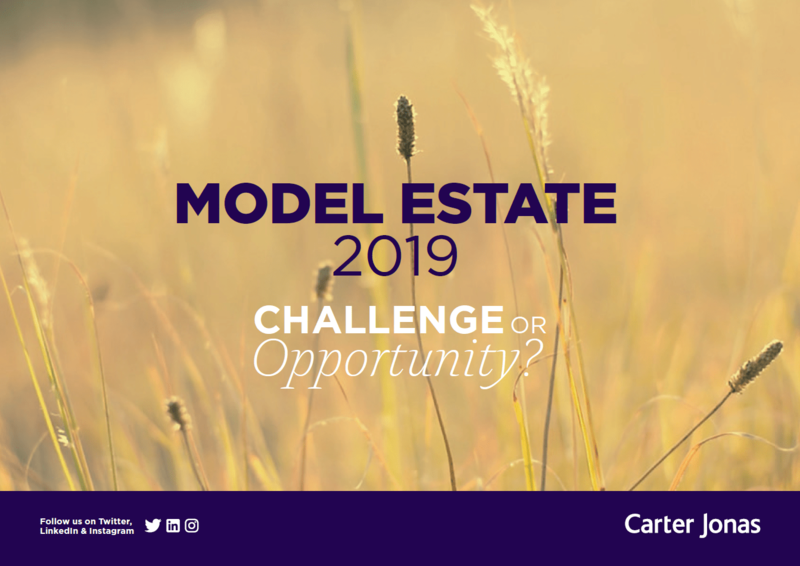 Carter Jonas has been operating in Kendal since 1876, and today provides a wide range of professional and consultancy services across the rural sector. Our teams believe in providing clients with a friendly and professional service, expert local knowledge and faultless communication. Kendal is a market town in the Lake District, Cumbria and is famous for its Mint Cake, enjoyed by cyclists, mountaineers, walkers and tourists to boost their energy levels. We help clients make the most of their rural assets through the following services: estate management, rural sales and lettings, planning, valuations and expert witness.